Get information on the latest BlackBerry mobile phones/cell phones launched in India. BlackBerry is the name given to the smartphones developed by Canadian based Research In Motion. These smartphones are specifically targeted at executive users who would like to receive and send emails on the move in real time. 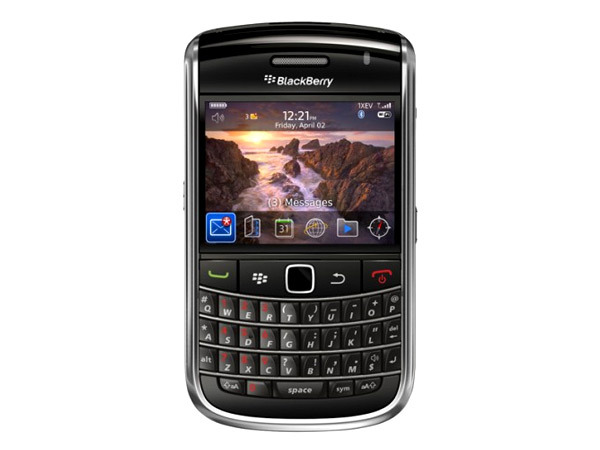 In India, BlackBerrys are sold individually but are also available through the country�s leading mobile service providers. The company also offers an email service known as BlackBerry Connect which is also available on mobile devices of other manufacturers. 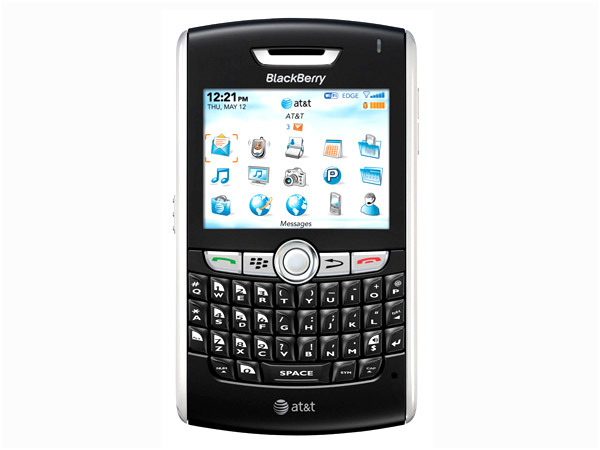 The BlackBerry 7130g is the new handset from Research in Motion appealing to people with a lot of phone and email usage. For more on the phone and its complete set of features check out our review. 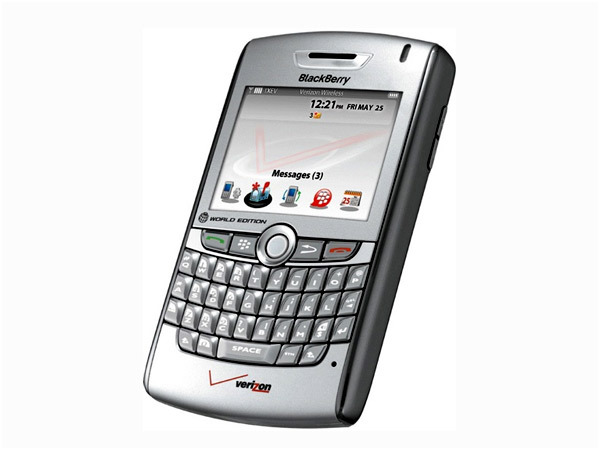 The BlackBerry 7290 is the new corporate messaging phone from RIM. For more on this phone and its complete set of features check out our review. 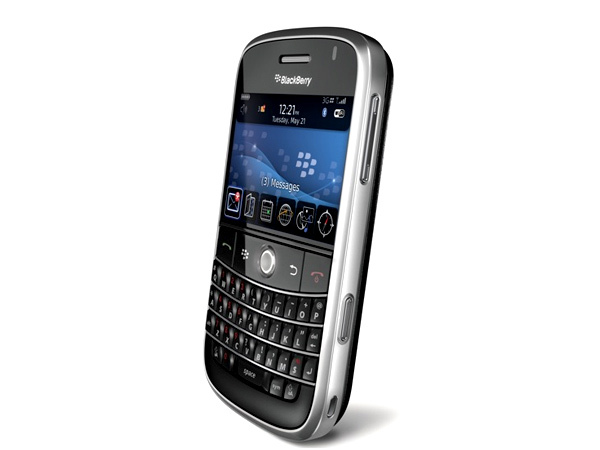 BlackBerry 8700g is the new Smartphone from the Canadian cell phone giant. For more on the phone and its complete set of features have a look around at our review. 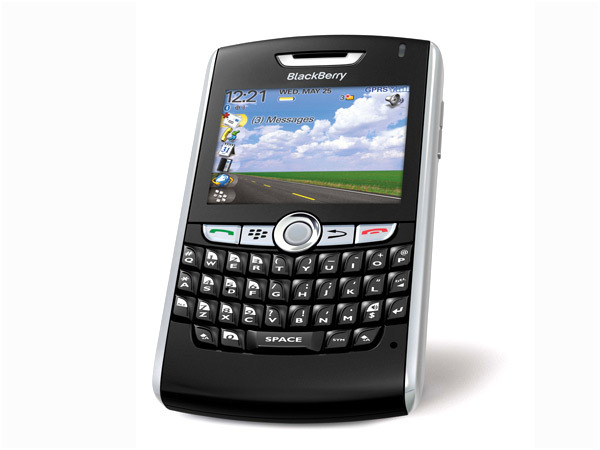 The BlackBerry 8800 is the thinnest BlackBerry from RIM. For more on the phone and its complete feature set check out our review. 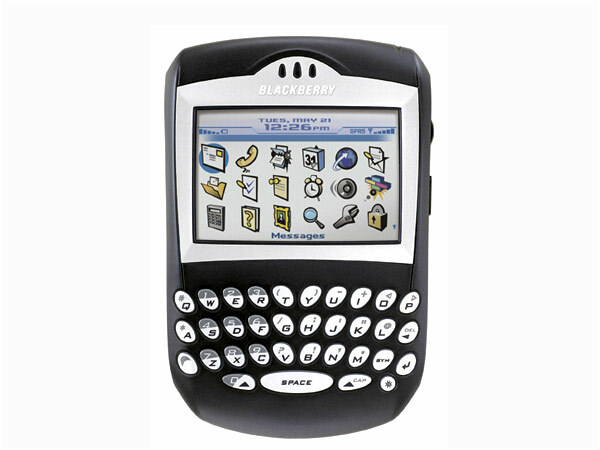 The BlackBerry 8820 is the first phone from RIM featuring Wi-Fi. For more on the phone and its complete list of specifications check out our review. 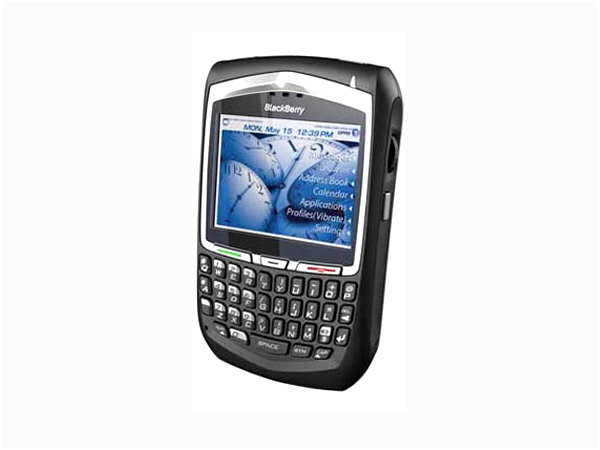 The BlackBerry 8830 is the new business phone from RIM. For more on the phone and its complete set of features check out our review. 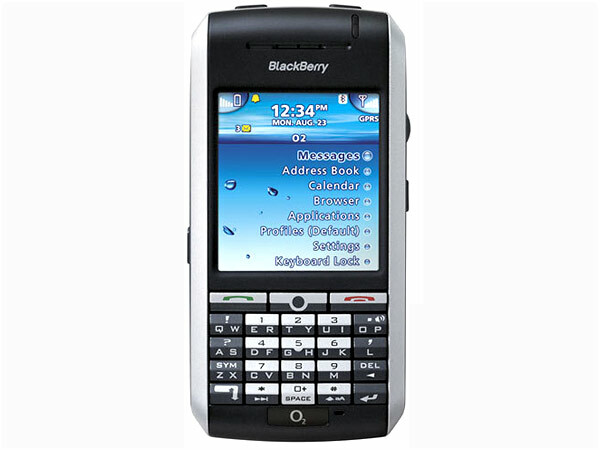 The Blackberry 9670 that comes with a QWERTY keypad is a stocky mobile handset that has newly entered the market. Read on more to know about the price, latest features and technical specifications. 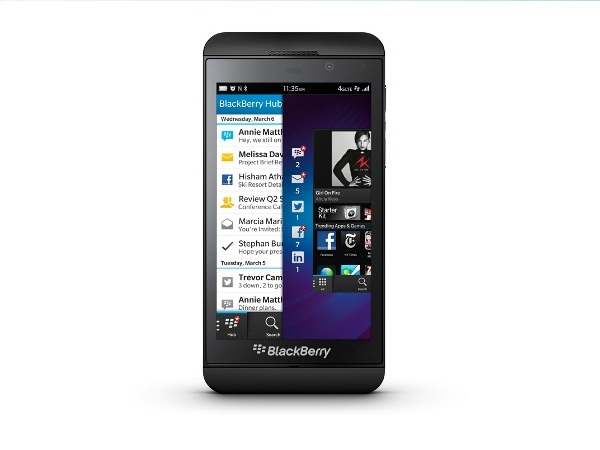 The BlackBerry Bold 9000 is the most anticipated phone in the BlackBerry segment. For more on this phone and its complete details check out our review. 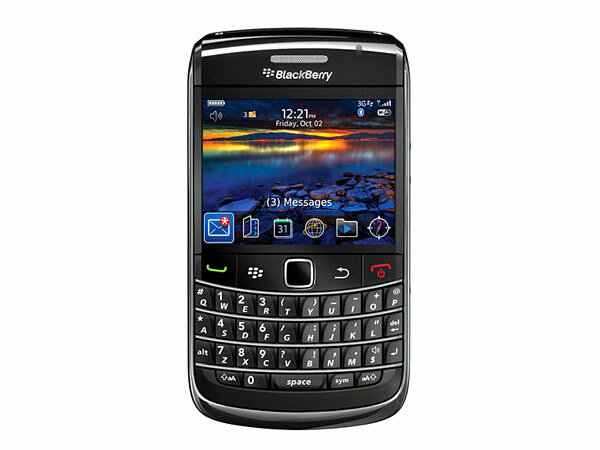 The Blackberry Bold 9700 that comes with a QWERTY keypad is among the latest high end mobile handsets to arrive in the market. Read on more to know about the price, latest features and technical specifications.